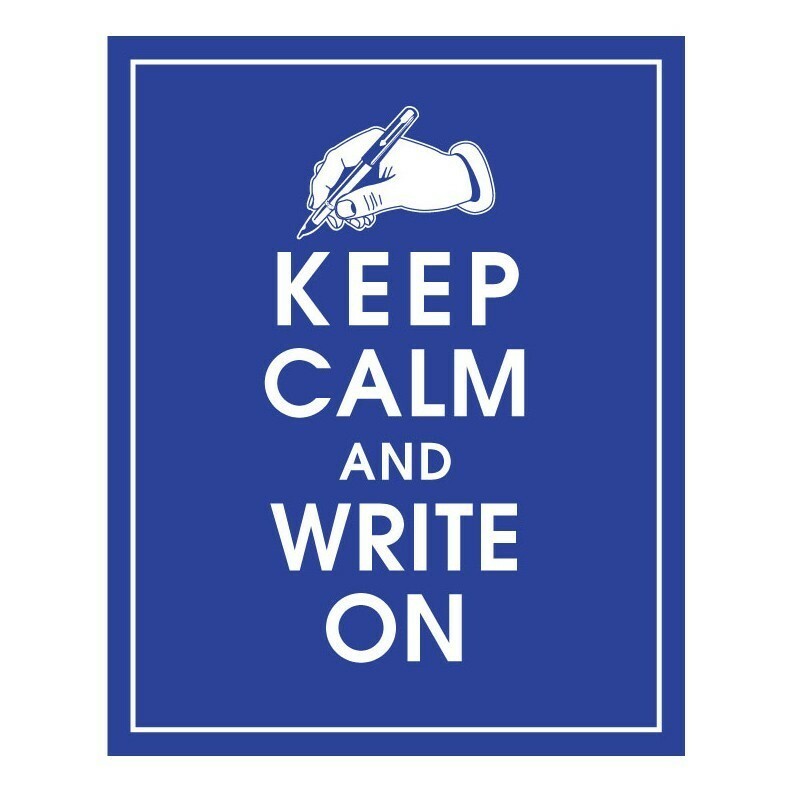 Keep Calm and Write On. . HD Wallpaper and background images in the True Writers club tagged: pictures writers true writers authors.